My spiritual journey started with this book. But let me tell you I am just a new born baby in this spiritual world who doesn't know anything about it. Like a baby I need help of others (especially God and my Master) to do anything. My heart is not pure and this "I" is very much alive in me. I am just sharing my experience with as they call it "spiritual treasure". I was not a spiritual or religious person. Few years back when I was going through a different phase of my life, my uncle took me to his childhood friend’s house. He is a spiritual person. I didn’t understand most of the things he said to me but I somehow felt good talking to him and I remember feeling calm and peaceful inside which had become rare thing in those days. Later he introduced me to his Master and after few days I also become the follower of his Master. Unfortunately, I went to visit my Master (spiritual Guru) after that only twice or thrice. He lived far away from my house and sadly I lost interest in my spiritual journey even before it actually started. May be because I had no clue what this was all about. My life turned completely upside down and people around me started making fun of me for becoming his follower. That was also the reason for my spiritual death. I didn’t want to change myself and unfortunately I thought that His teachings would change me into a Nun. I thought I would stop eating non veg, I would stop hanging out with friends and I would stop enjoying life. I was such a fool (though still I am). All these foolish thoughts and lack of knowledge blocked me from walking on the spiritual path. This had happened in 2010. In 2012 I met my husband. He is both spiritual and religious person (which I am not). One day he asked me If I know Yogananda and have I read his book “Autobiography of a Yogi”? I was unaware then that the spiritual turning point of my life had arrived. My husband recommended this book to me and my reaction was like: Are you crazy? I am not at all a spiritual person and I have no wish to read books like these. I am not reading this ever in my life. But later a name which he had mentioned was on my mind even after I dismissed his recommendation. That name was “Babaji”. 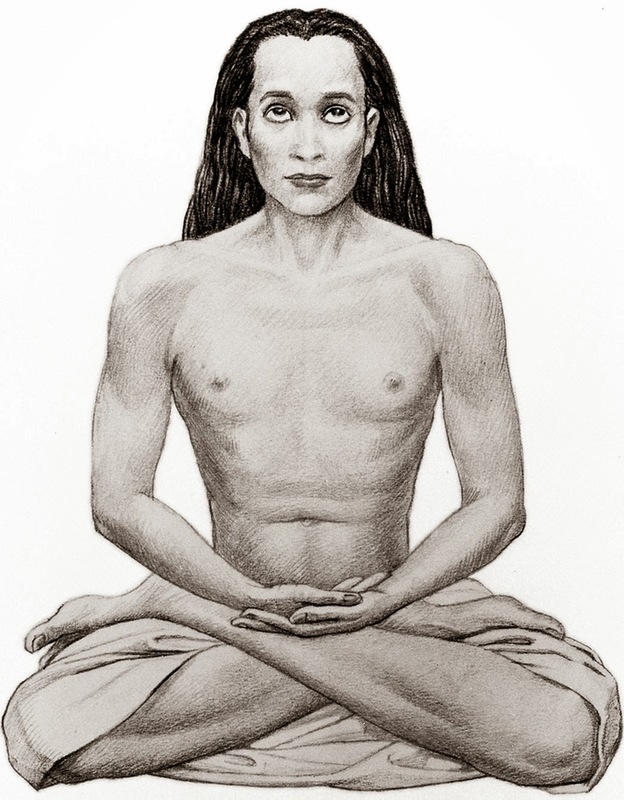 I started googling about “Babaji” and surprisingly found a free e copy of Autobiography of a Yogi. I told myself that I will read only one page and as soon as I finished the first page I ordered the hard copy online and started waiting for it’s day and night. When I held the book in my hand the man in the cover looked familiar to me. I had seen this picture at my uncle’s friend house and our master’s house. It feels like Yogananda somehow found me even though I left him 2 years back in a small town of Durgapur. 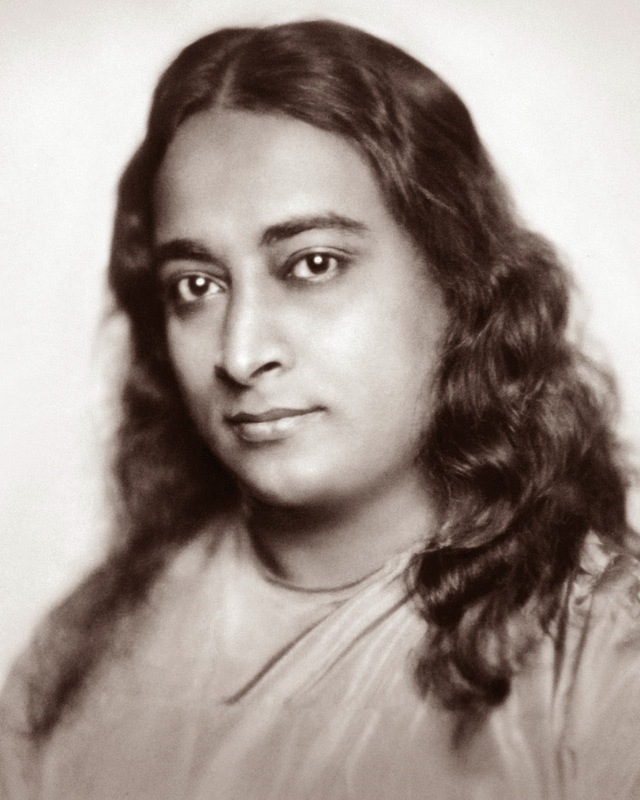 Your life will change completely when Yogananda will stare at you from the cover of the book. You will not forget his eyes for the rest of your life. This book is for those who is seeking the ultimate truth of life. It was first published in 1946. Parmahansa Yogananda was born with a divine mission on earth. His mission was to introduce yoga to the west. Although it is a spiritual book but it is written in a very simple and interesting way. Once you start reading it you will find it hard to take your eyes away from it. People from any background, age, religion can read and enjoy this book. I am no one to write about this book. I have no qualification. I just want to say that if you feel lost then just hold his hands and He will take you to a most peaceful and happy place. All the best to you and May God Bless you! Have you read this book? How you find it? I've read that book, it was a long time ago. In my early 20s I was very interested in Hinduism and Buddhism and was reading everything I could get my hands on.